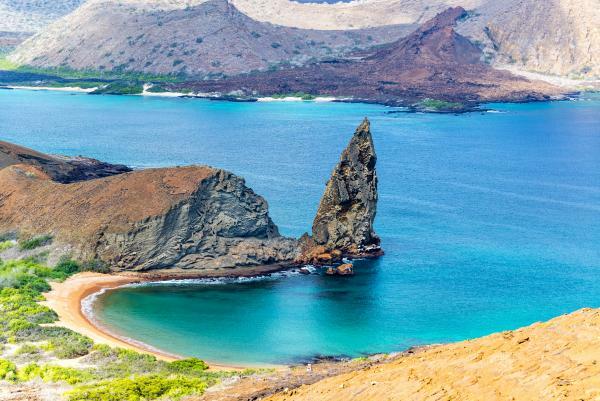 Explore the northern islands of the Galapagos on this 5 day cruise aboard the Ocean Spray. 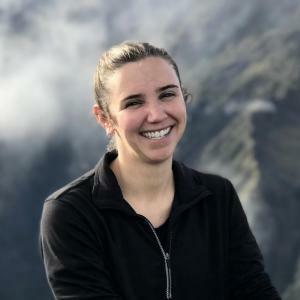 Once on board cruise to Bartolome Island and hike to the summit of the volcano for panoramic views. You also will trek through mangroves and view tidal pools teeming with sea lions and reef fish on Genovesa Island. In addition, snorkel along side school of fish, rays, sea lions and if you're lucky, penguins! There is no shortage of excitement on this short cruise around the northern islands! Arrive at Baltra Island Airport and transfer to the Ocean Spray. Cruise to Bartholomew Island, home of the famous Pinnacle Rock. The island is an extinct volcano and is covered with red, orange, black and green volcanic formations. Take a trail of 375 stairs to the summit of the volcano for sprawling views of the island. Alternatively, the beach is perfect for snorkeling. Set sail for Darwin Bay and land on its white-sand coral beach. Take a half-mile trail through the mangroves and view nazca boobies, red-footed boobies, and swallow-tailed gulls. Tidal pools are teeming with young sea lions and reef fish, and the occasional hammerhead shark can be found among the rocks. Years ago Buccaneer Cove was a safe haven where pirates in the 1600 and 1700’s would stake out on the Northwestern side of Santiago Island. Sea turtles now take the pirates place and dig their nests for their eggs near the Mangrove trees. 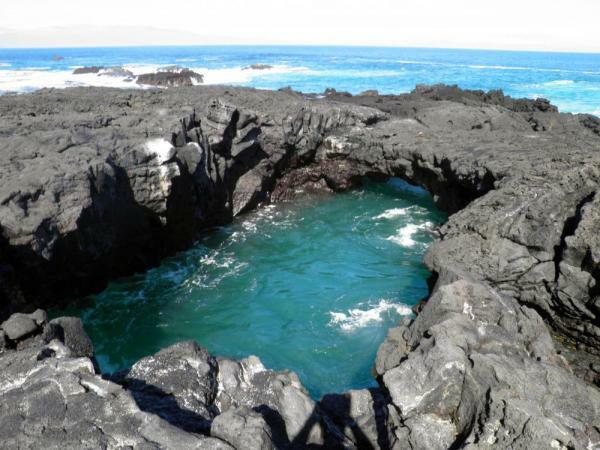 It is a great location for snorkeling and many marine birds and sea lions can be found here. 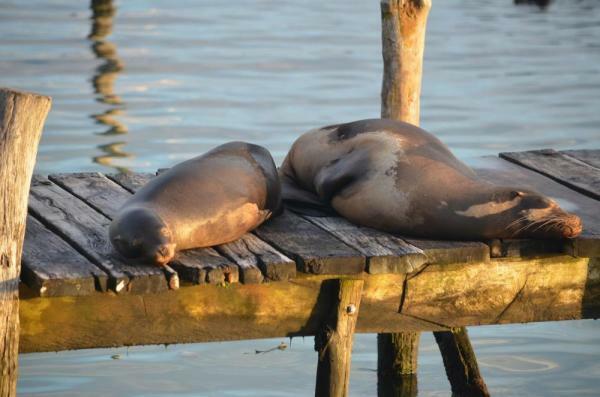 Visit North Seymour Island to swim with Galapagos sea lions. The island is known for its arid and rocky landscape. In the afternoon, travel to the Santa Cruz Highlands. Take a path along the island and observe the hills, ferns, volcanoes, and rich wildlife. 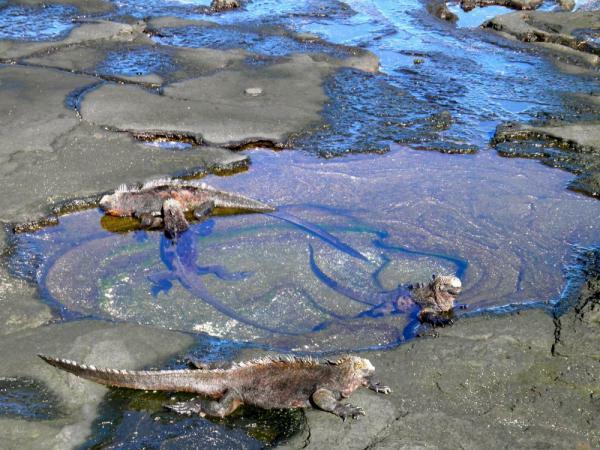 Home to giant tortoises, forest, mockingbirds, bahama ducklings, white-cheeked pintail ducklings, Darwin finches, and many other species, the Santa Cruz Highlands delights travelers with its diverse fauna. Explore the underground lava tubes with your guide. Journey to Mosquera Islet, a reef of rocks and coral. This islet houses one of the largest populations of sea lions and many sea birds make their nests along the rocky shore. Transfer to the airport and return to the mainland of Ecuador. Located on the main and upper decks, all cabins feature luxurious amenities, private bath facilities and private balconies.